Concerts, theater performances, book sales, art shows, movies, teen gaming, educational programs—these are just a few of the events that have been held in the library’s new auditorium since its opening in the spring of 2016. 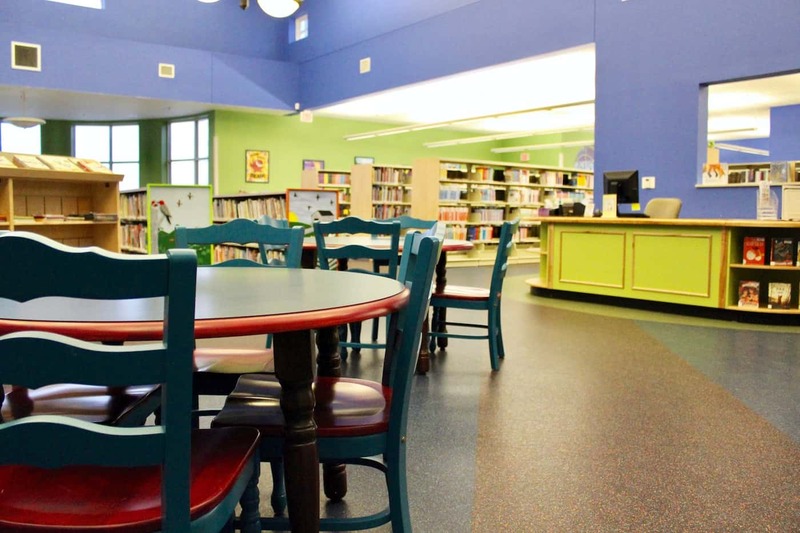 Its multi-purpose design gives the flexibility for all kinds of library programs and can seat up to 240 people. 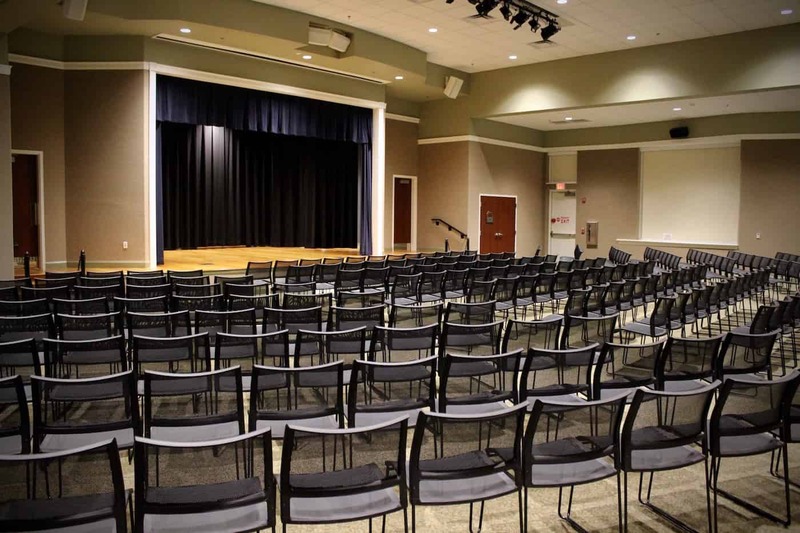 Professional sound and lighting enhance the experience for patrons attending special library programs. Assisted Listening Devices are also available for use inside the auditorium. Our children’s area is not just a place to find books. It’s alive with fun, activity, and laughter every day! We’ve got storytimes for all ages nearly every day, plus more activities to keep children’s imaginations growing and blossoming. Put on your very own puppet show with your friends, ride the rails on the wooden train tracks, use the computers to learn and play games–we’ve got all this and more! Visit our calendar to find a storytime that best fits your schedule. Need a place for a meeting, workshop, or training session? 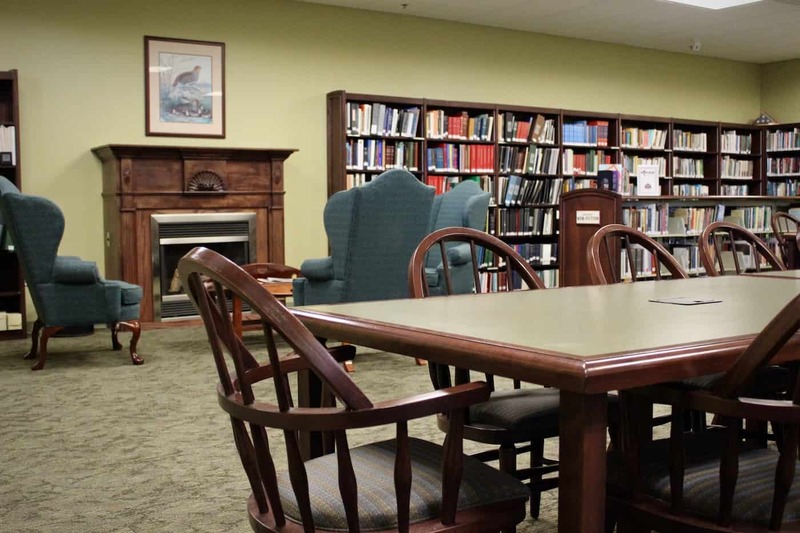 The library’s community room may be the answer. It can be reserved for use by non-profit groups and organizations which strive to improve the civic, educational, and social conditions of the community and county. Advance reservations are required for using the community room. To check availability, please call the library at 606-864-5759. 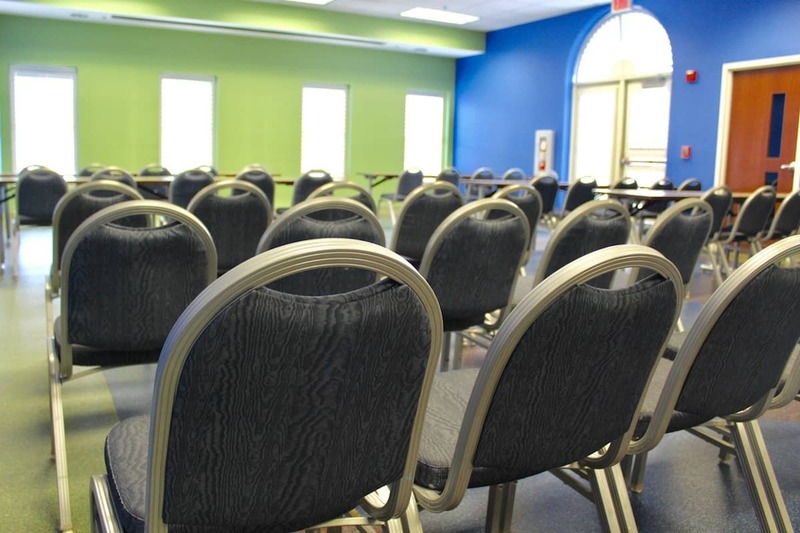 The community room has tables and chairs to seat up to 75 people, depending upon the set-up of the room. It can be configured a number of different ways to accommodate various activities, such as presentations or workshops. The room can be divided into two sections for smaller groups meetings. A television and DVD player are available upon request. The community room is equipped with a ceiling mounted projection screen. You may bring your own computer and/or projector for use in the room or arrange for check-out of a projector from the circulation desk (deposit required). You never know what you’ll see in the library’s gallery area featuring an ever-changing variety of traveling exhibits on loan to the library from all across the country. While some exhibits may include panel displays and others might offer artifacts, we know that however a topic is presented, you’ll be sure to learn something new. Depending on the size and scope of any exhibit, additional seating and study areas could be available in the gallery. The Kentucky Room is a great source for your genealogy research because it contains many documents that aren’t available online. While genealogy materials are reference only and may not be checked out, you may copy or print pages from microfilm as needed (print fees apply). Are you a magazine and newspaper buff? 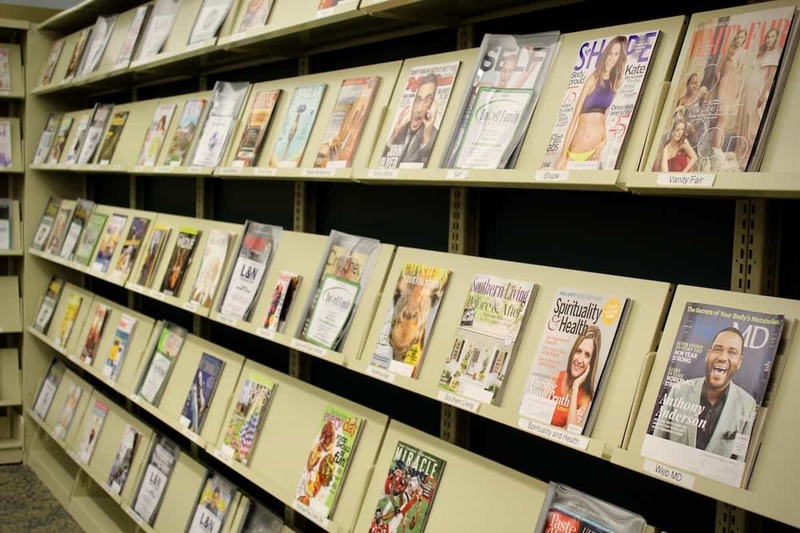 If so, check out our periodical area featuring national and regional newspapers and over 100 magazines on topics ranging from cooking to outdoor pursuits to current events and everything in between. Additional magazines aimed at children and teens are also available in those departments. Don’t forget—back issues of all our magazines are available for check out with your library card! 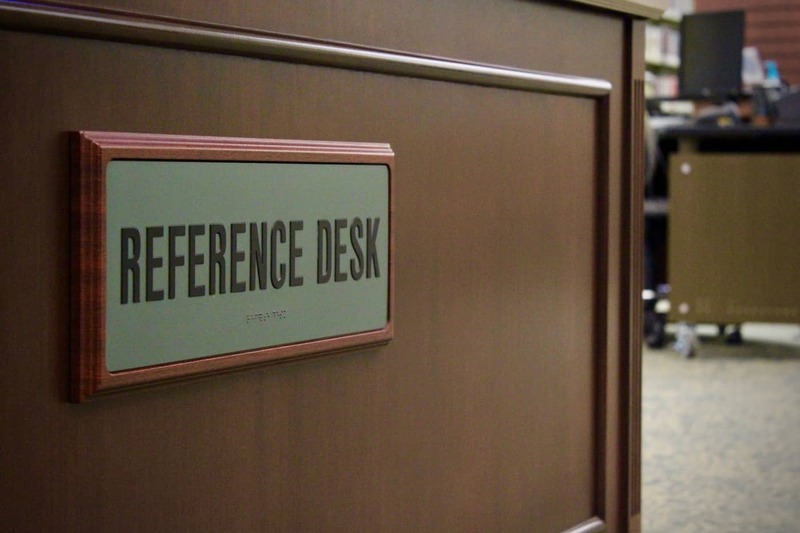 Located in the center of the library, our reference staff is available to help you with your questions. In fact, we answered thousands of them last year! Each day our reference staff helps patrons find particular books, assists with research topics or using the computers, demonstrates how to download e-books, and more. Looking for an out-of-print or hard-to-find book? Let the reference staff see if your request can be borrowed from another library through our Interlibrary Loan service. 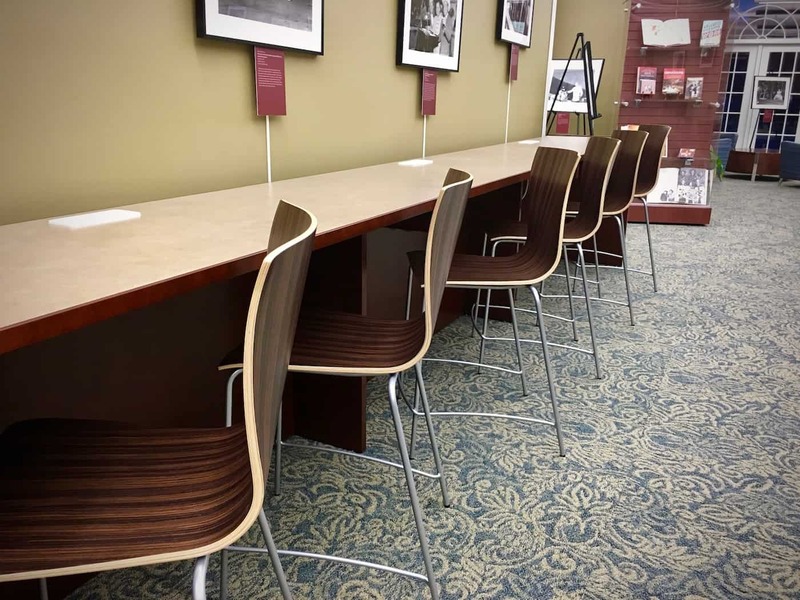 Are you looking for a quiet place for concentration and study without distractions? If so, you may want to use our study rooms. 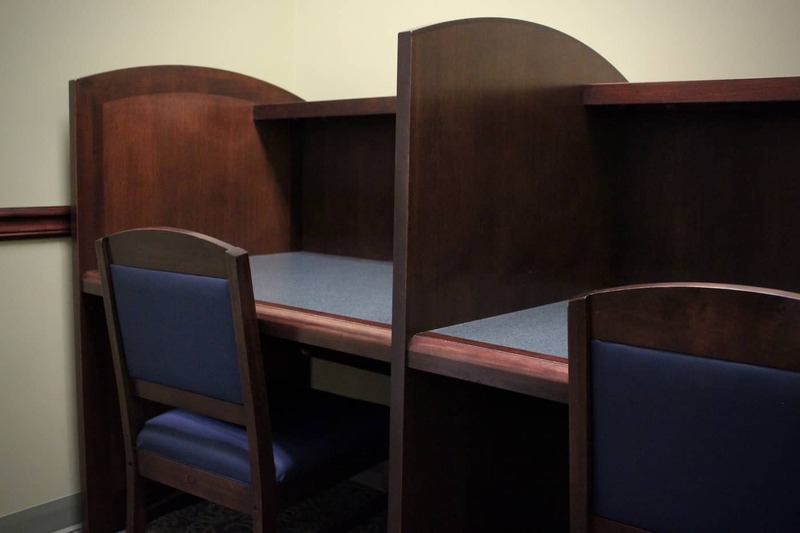 The study rooms have plenty of room to spread out your books or set up your laptop to get to work. They were designed with added sound-dampening materials, so if you’re easily distracted by noises or you want to meet with someone to study or think out loud, these rooms are a perfect solution to your needs. 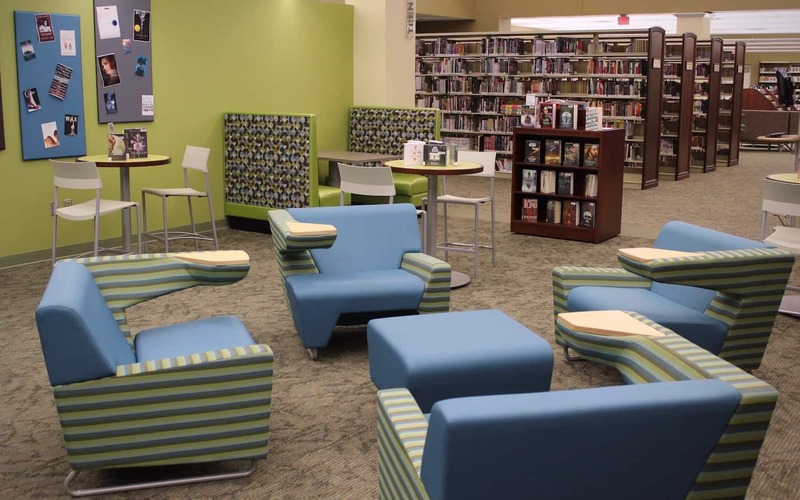 The Teen Space at the Laurel County Public Library is a great place for teens to come study, relax with a good book, or just hang out. Our booths are perfect for group work and feature USB charging ports and electrical outlets for your plugging in all your gear. You’ll also find a wide selection of fiction and nonfiction books, audiobooks, and magazines such as PC Gamer and Seventeen.